Local Private Tour Guide | Kamakura, Japan | Hideaki K.
I'm from Kobe and live in Yokohama. I'm interested in international cultural exchange. I want to show off my region, since it is abundant in tourist attractions such as a historic site in Kamakura where the first Samurai class government was established, and a place of scenic beauty in Hakone hot spring resort with Mt. Fuji in the background. 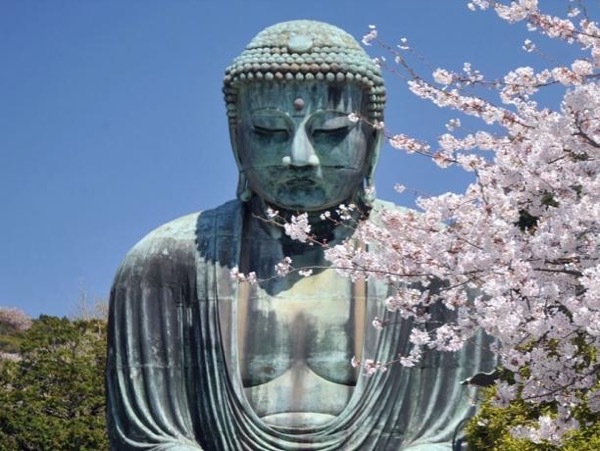 I am sorry, I do not offer tours of Tokyo itself, I prefer to focus on Kamakura and Hakone. I would make the best tour guide, since I can flexibly cope with a customers' requirement making the most of long experience in international cultural exchange, having visited about 35 countries as a person in charge of plant export sales and lived in foreign countries as a company's representative. "Discover something marvelous in Japan" is my motto since I started guiding in 2006 when I got a governmental license-card of guide business. Please feel free to ask me for further questions. Let's enjoy a comfortable tour going in a vehicle! We tremendously enjoyed our Kamakura tour and day with Hide san. The itinerary was as described, (Buddha, shrine, bamboo forest, tea at Zen garden, etc.) but at a relaxed pace as the vehicle removed a lot of the travel time between sights. Hideaki is a knowledgeable and kind man, and we felt very welcomed and well cared for. We enjoyed his descriptions and history lessons, but also his soothing demeanor and warm nature. We highly recommend touring with him!! Thank you for a wonderful day Hide san! Earned the official license of guide business in February, 2006 and widely guided customers to Kanto, Chubu and Kansai regions.